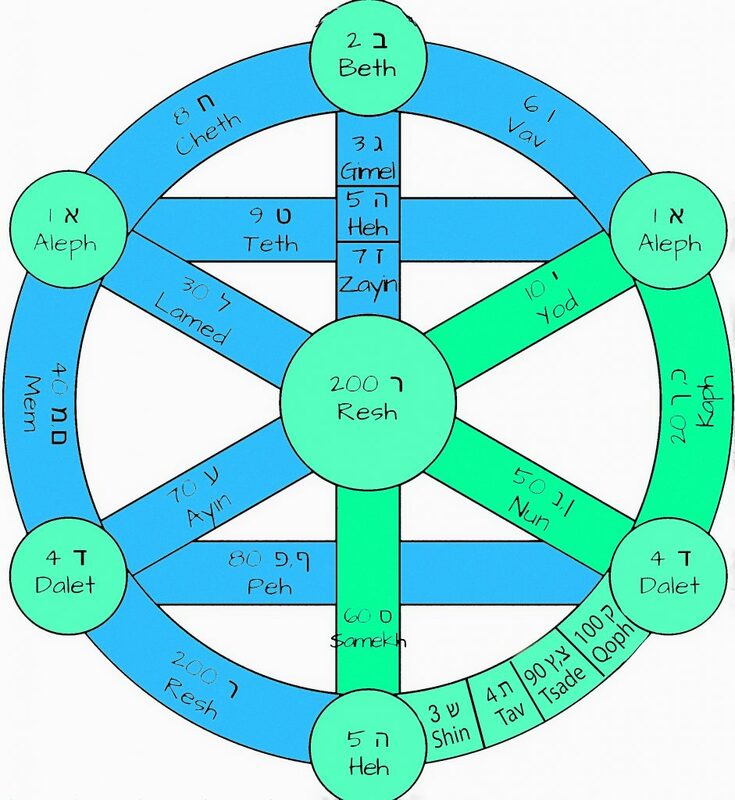 You are here: Home / Uncategorized / Do what thou wilt shall be the whole of the law. On the gematria of Aleister Crowley. Gematria isn’t a sign, although the word לְאֹתֹת֙ which is translated as ‘for signs’ in Genesis 1:14 “And let them be for signs and for seasons, and for days and years…” is made up of the prefix Lamed לְ (which means for or to) and aleph tav tav, אֹתֹת֙ which means ‘alephbet’ (the Hebrew alphabet). In the sense of signs being letters and characters, gematria is about ‘the signs’, but fortune telling doesn’t enter into it. The number of your name added to your birthday doesn’t reveal anything about you except your name and your birthday. If you keep seeing a certain number everywhere, this is because your brain is supceptible to cognitive bias, but this has never stopped anyone from entering the lottery. Gematria isn’t about assuming that words which share the same value bear some type of mystical underlying relationship to one another. The words are the building bricks and the summation is the edifice completed. Some gematria calculations in the bible can run for several pages. They can have the feel of a dissertation or essay. Gematria is written with a specific number set and read using exactly the same number set. I sometimes hear the argument put forward that it doesn’t really matter what number set you use, but this comes from the fallacy of believing that gematria is something imposed upon the text by the reader rather than an inherent feature of the text, deliberately put there by its authors. This is important to understand. If the point of the text is to tell you there are 365 days in a year, but your incorrect number set is giving you a different number, then the scribes meaning has been missed by you. It doesn’t matter what words share that same wrong number in the database. Its just wrong. Using the wrong gematria is like turning the wrong key in a locked door. All you get are rattles. I assume since you’re reading this that you’re familiar with the concept of written grammar, but have you ever paid mind to numerical grammar? It is by convention to numerical grammar that we structure our mathematical calculations the way that we do. For instance, understanding the sum [ 220 / 7 = 31.428571r ] requires us to know which elements of the sum are arranged where and for what reason. And before we do any calculation we also need to be familiar with the signs for math functions (like +, -, *, /, $, %, !) . 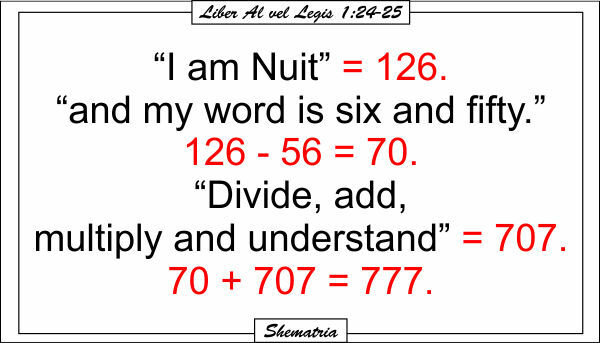 Therefore, because we require knowledge of the conventions, we need some degree of formal education in order to do math, and the same is true for biblical gematria. There are numerical conventions for biblical gematria; it has a type of numerical grammar, and the same is true for the book of the Law. 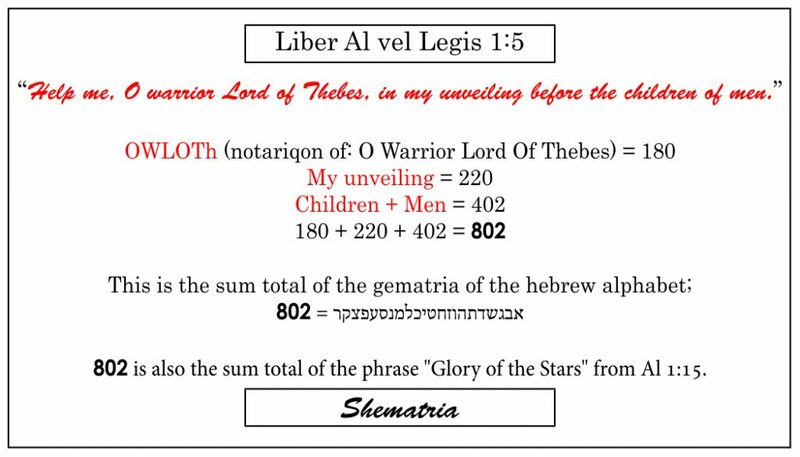 Judging by the amount of use Shematria has, I’d say the amount of people studying the bible (and using the correct gematria for it) is a small but growing population. 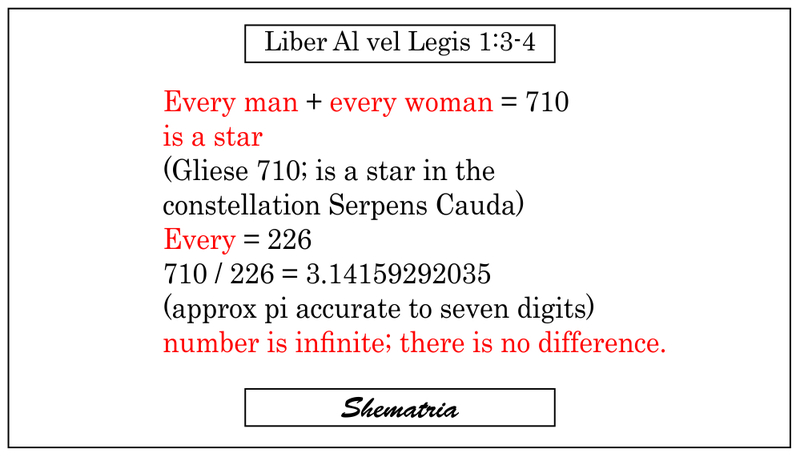 Equally small but on the upswing are those involved in the study of the books of Thelema (using the correct English gematria of Aleister Crowley), and understandably there is overlap between the two populations. The Book of the Law’s gematria runs much along the same lines as the Book of Genesis down to matching calculations. The opening line of the Book of the Law [sub figura 220] reproduces the gematrias of the first line of Genesis. Had! + manifestation + Nuit = 480. 480 + 220 [the number of the book] = 700. 480 + 220 = 700. Crowley’s close study of the Torah had led him to see the map behind all her mysteries, but he found himself dissatisfied with the various religious edifices that place the bible at the center of their dogma. This sentiment was a perfectly natural response in bohemian Britain for a man who believed himself to be a mystic and a magician. He believed in using only what was still fit for a purpose, and throwing out the rest. The Book of the Law would be the foundation of his Thelema movement in the new Aeon in the same fashion as Genesis is the foundation work to the Abrahamic religions. Crowley tells us that Liber Al vel Legis is an encrypted text, but also that the encrypted content is a comment (like a hidden midrash) upon the text. ‘The Book of Thoth’, by Aleister Crowley (pg.87). The ‘complete qabalistic system…’ he’s talking about here is one he created for the order of the A.’.A.’. 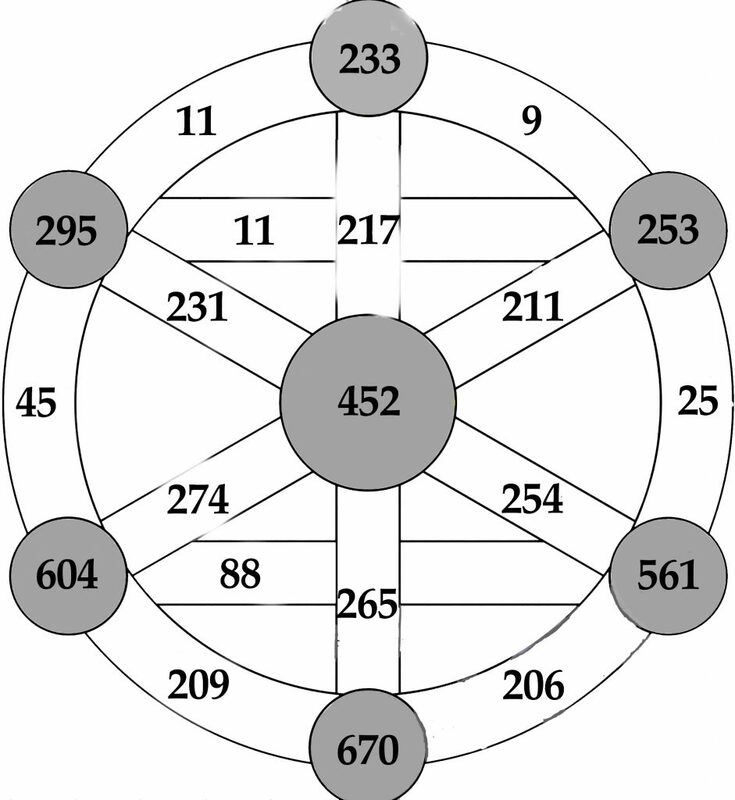 out of the ancient Abrahamic system of the Merkabah, and you can read about that in detail in Aleister Crowleys Secret Temple, but for this more general essay it may suffice to explain that 31 is the basis of both ancient and modern systems; being the cornerstone of the mathematical edifice that is the Seven Palaces and the number of the name of the primary God El (אל) in antiquity. Liber AL in Hebrew would be spelled אל, but Crowley also resurrects the Ba’als from their slumber by featuring the God Hadad (ADAD) as Had, Hadit in addition to the twin personas of the God Horus. Likewise, the name of the God (and Elohim) Hadad הדד is discovered on the lower three palaces of the SP, so the addition of these deities is a carrying on of the original tradition. Thelema, as a philosophy in practise in entirely syncretic with all religions and none of them. It simply allows that there is a higher will than that of one’s own ego, and it tells you to get yourself in step and aligned with the purposes of that higher will. ‘Do what thou wilt …’ but the ‘thou’ does not refer to the egoic wants of the individual. 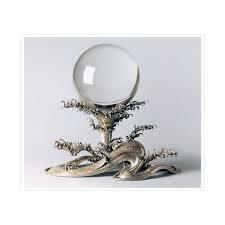 The axiom challenges us to derive a direction from our psyche as it knows itself across time and space. The invoked legalism (‘shall be the whole of the law’) is in respect of the inherent personal rights of man as Crowley saw them. Like it (or him) or not, it is quite certain that Aleister Crowley was intimately familiar with the Seven Palaces and the correct gematria of the Bible, for he made several notable works using both, and even going so far as to construct a riddle in Liber al vel legis based on the gates of the Palaces. The Tree of Life is a visual cipher that conceals the older artifact. 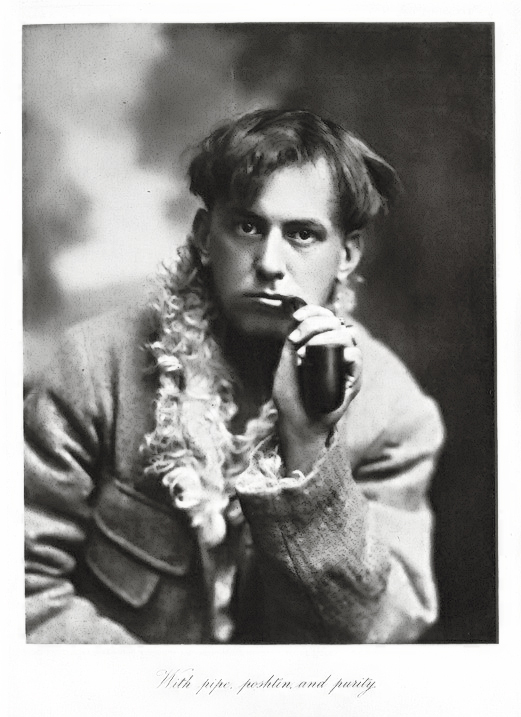 Liber Ararita [1:0], by Aleister Crowley. From his accounts in ‘The Confessions of Aleister Crowley’ we can date the time of his discovery of the Seven Palaces to 1900. His accounts make it explicitly clear that he was searching for the ‘Lost Word’ of the Freemasons; the word that was reputably only spoken by the High Priest within the presence of God in the tabernacle, and only once a year. By 1904 he was using the gates of the Seven Palaces as a checksum for the riddle of Liber Al vel Legis and thereafter he keyed (or otherwise based) several of his best A.’.A.’. works to the Palaces – in effect creating a hidden system for the Inner Order of the A.’.A.’. and hiding the whole in plain sight. The sub figura number of the Book of the Law (220) corresponds to the name of the first book of the Hebrew Bible (Bereshith) and the Hebrew word for ‘The Law’. מָאתַ֔יִם עֶשְׂרִ֑ים = 418 (see Genesis 32:14). There are also 220 verses in the Book of the Law and 220 instances of the letter ‘K’. ” Let him enter in turn or at once the four gates; let him stand on the floor of the palace. Will he not sink? Amn. Ho! warrior, if thy servant sink?” ~ AL II, 51. Cognitive biases are often a result of your brain’s attempt to simplify information processing. See ACST for the solution.